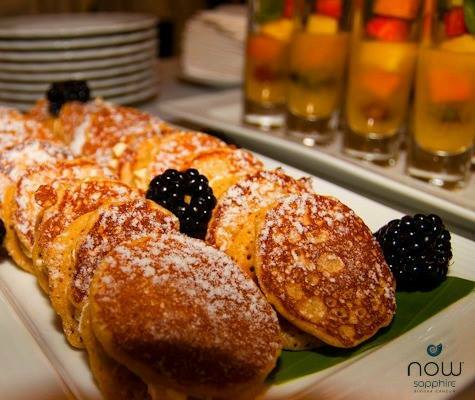 At Now® Resorts & Spas, Thursdays are for culinary exploration! 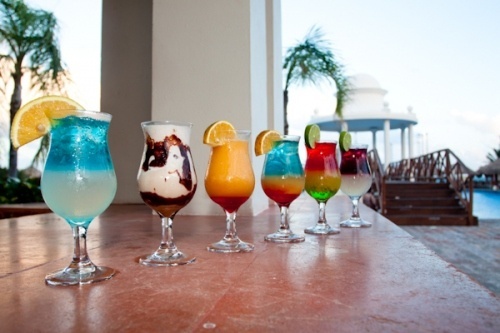 Today we want to take you on a journey through the incredible dining and drink options available at Now Amber Puerto Vallarta! 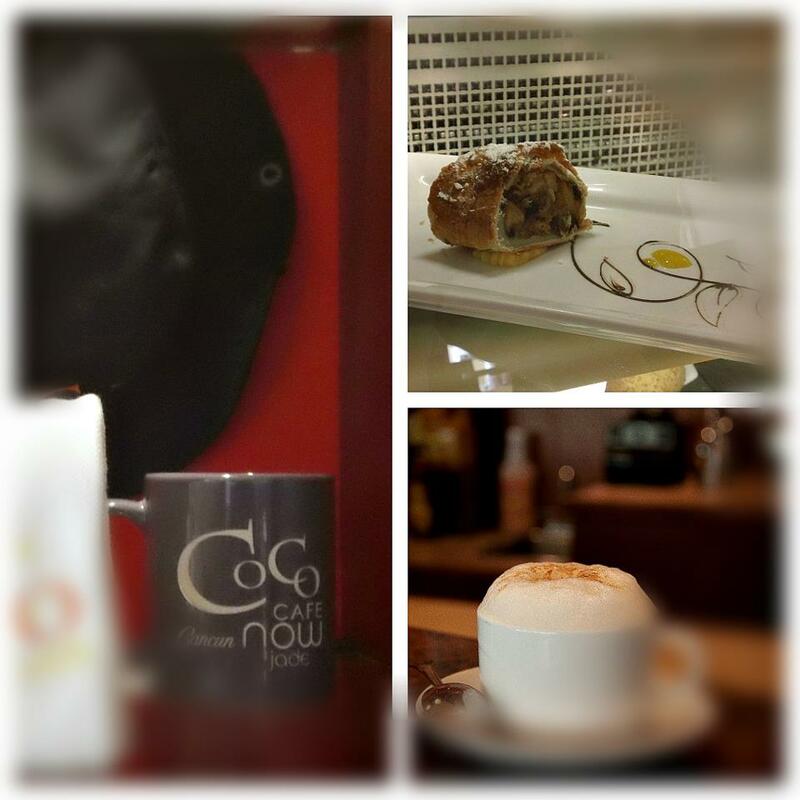 Are you ready to spoil your taste buds? Read on to find out how! 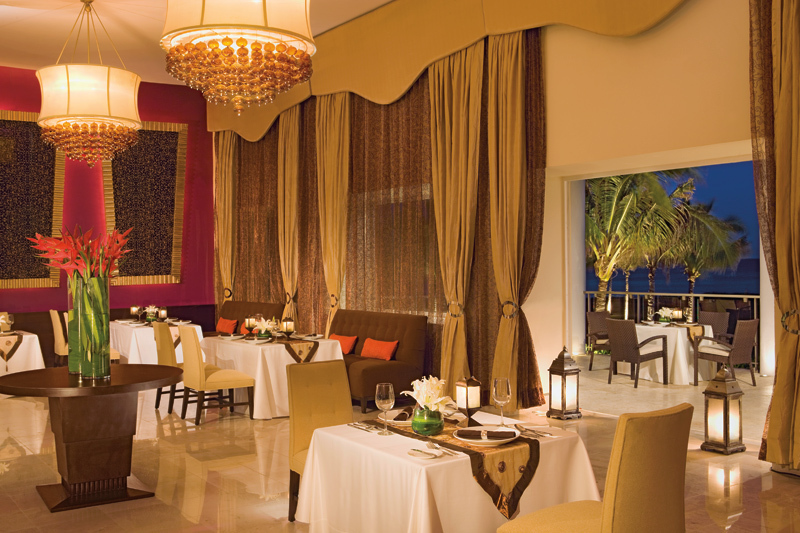 Now Amber Resort & Spa chefs serve only the best from the first course to the last! If you love exploring new foods and flavors and spending time on the beach, check out the Puerto Vallarta International Gourmet Festival! Professional chefs from around the world gather each year in Puerto Vallarta to promote the exchange of culinary experiences and enhance the epicurean reputation of Mexico. This grand event takes place this year from November 13 through November 23, 2014 and will provide mentoring opportunities for local chefs, celebrate the impeccable credentials of Puerto Vallarta’s restaurants and honor guests with unparalleled gourmet experiences. Delicious food, beautiful beaches and vibrant Mexican culture? It doesn’t get any better than this! 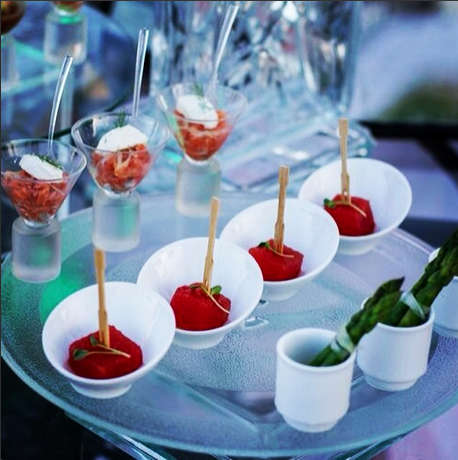 Come experience the Puerto Vallarta International Gourmet Festival when you stay at Now Amber Puerto Vallarta! Now Amber Puerto Vallarta is proud to host the festival’s Progressive Avant-Garde Dinner which will provide a gastronomic tour of four Puerto Vallarta restaurants in a luxurious beach resort setting complete with fine champagne, wine and spirits. The dinner will feature chefs Mario Blanco and Rosendo Corona, both known for creating unforgettable and unique dishes to delight guests. The Puerto Vallarta International Gourmet Festival’s Progressive Avant-Garde Dinner at Now Amber Puerto Vallarta is not one to be missed! We can’t wait to show off our beautiful resort and hope to see you soon at Now Amber Puerto Vallarta for Puerto Vallarta’s biggest culinary celebration of the year! Couples and families visiting Now Jade Riviera Cancun enjoy Unlimited-Luxury® where everything is included. Located along a sun-drenched beach just steps from the sparkle of clear blue sea and just 1/3 of a mile swim from the world’s second largest coral reef, your island hideaway beckons. There are many reasons to book your Now Jade getaway including the delicious culinary perfection of five a la carte gourmet, reservation-free restaurants, one international buffet and a cozy cafe. 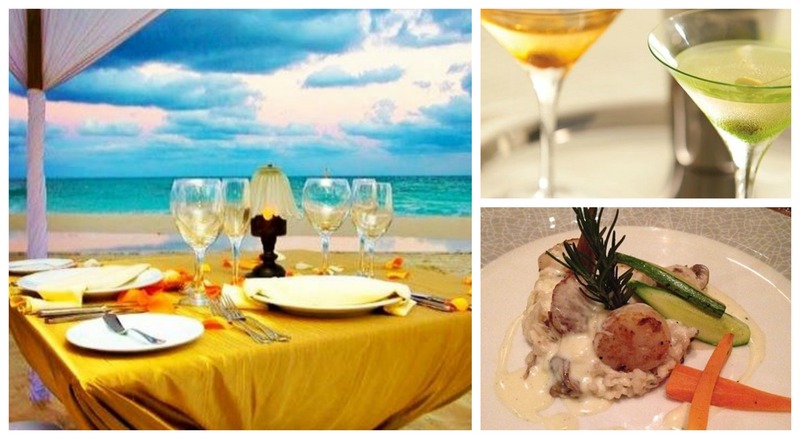 Today we would like to highlight the different gourmet dining options for our guests. Specializing in International cuisine, Carnival Buffet has an exciting décor and offers an international menu in a casual atmosphere. 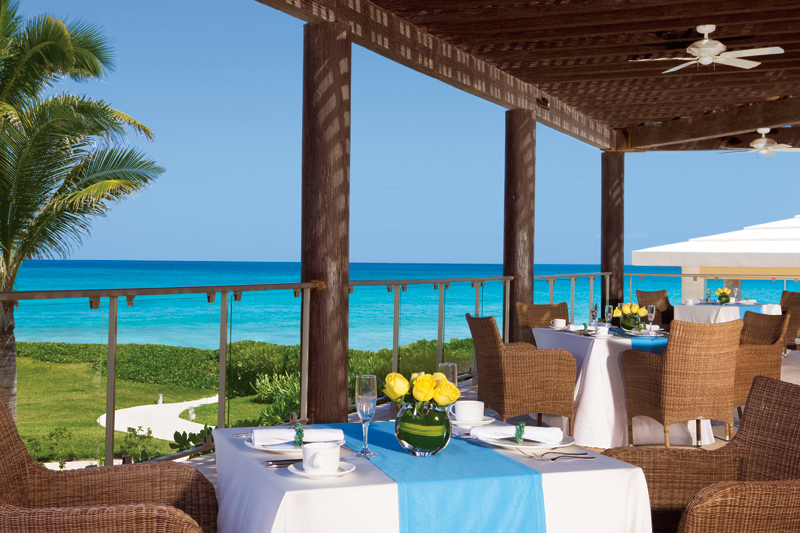 An air-conditioned dining area with ocean view terrace is available. The Carnival International Buffet offers international delights served buffet-style. 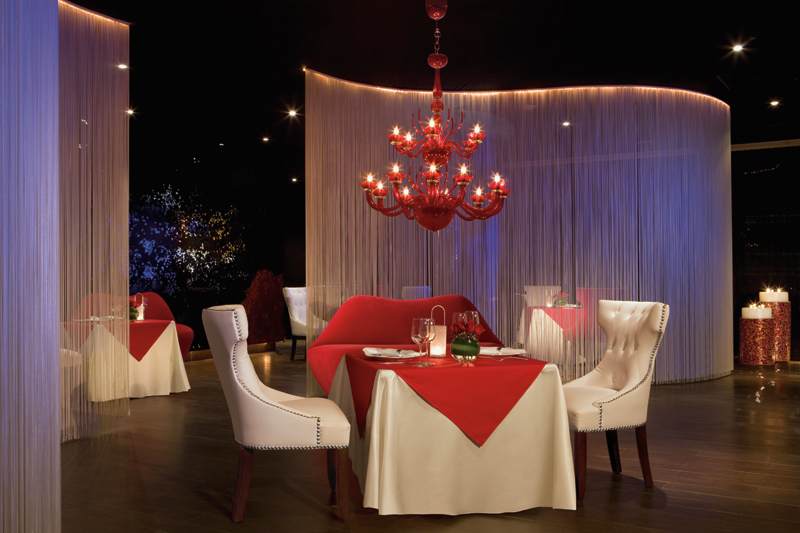 Cin Cin evokes an old Flamenco Cabaret, where white threaded curtains form waves in the center of the restaurant creating an elegant, romantic atmosphere. 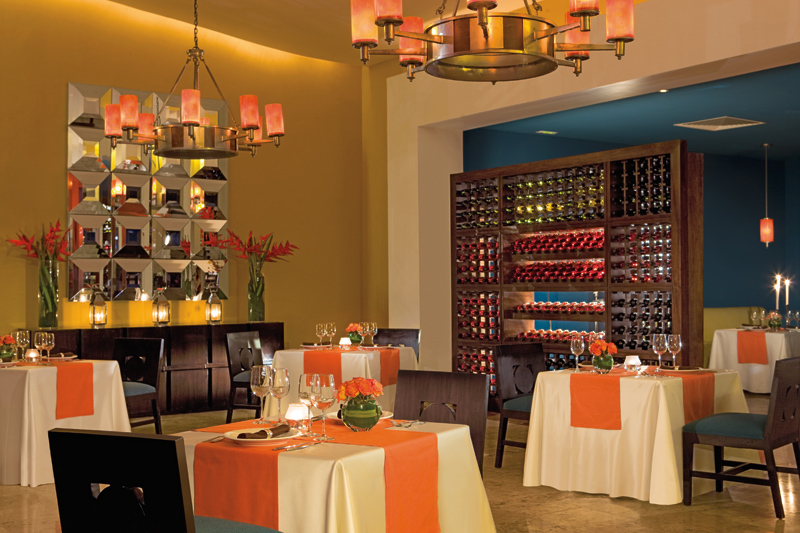 The adults-only, Cin-Cin offers Mediterranean gourmet cuisine in an elegant and romantic atmosphere. Taste the best in Asian Cuisine, seated beside tranquil fountains and nearby wooden formations around an indoor Zen Garden with three Teppanyaki tables, a Sushi Bar and Pagoda. 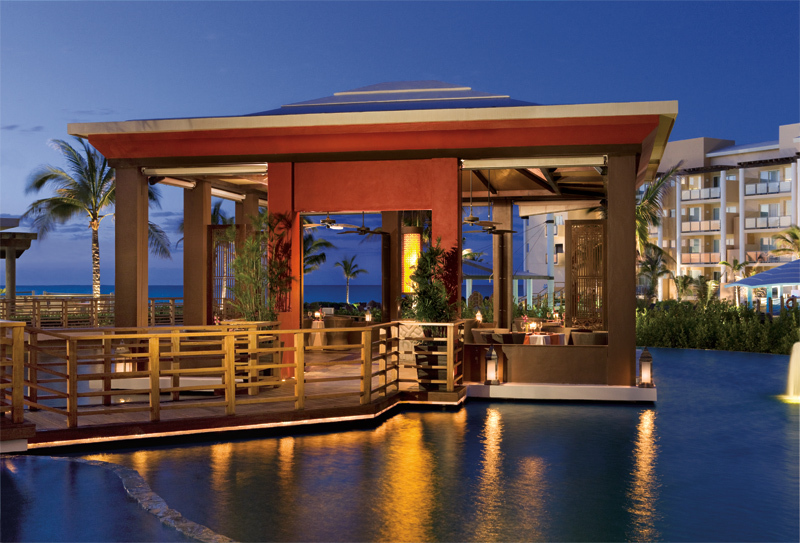 The outside view of Spice Restaurant offering Asian cuisine with fabulous views of the Caribbean. Mercure embraces you once entering this serene garden and ocean view Elegant French Cuisine restaurant. 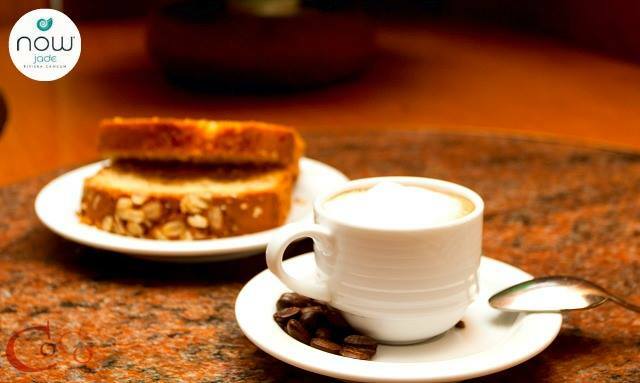 Breakfast service is exclusive for Preferred Club guests only. 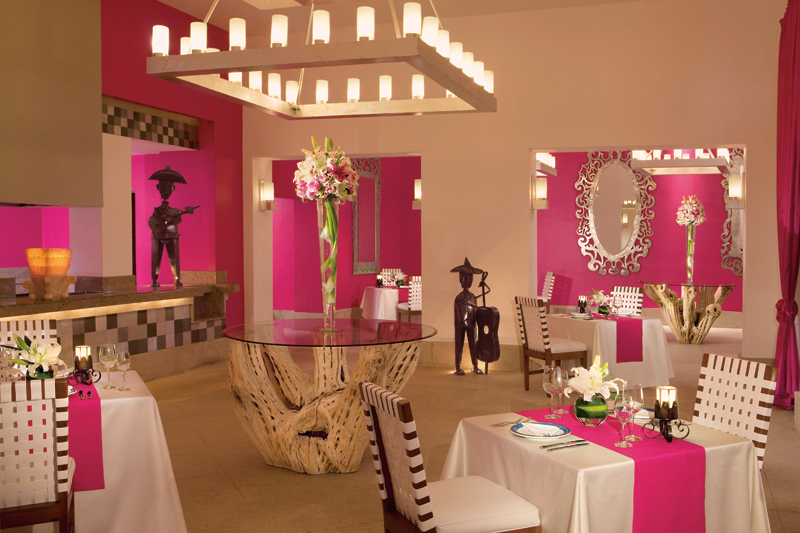 Mercure offers gourmet French cuisine in a tranquil and serene atmosphere. 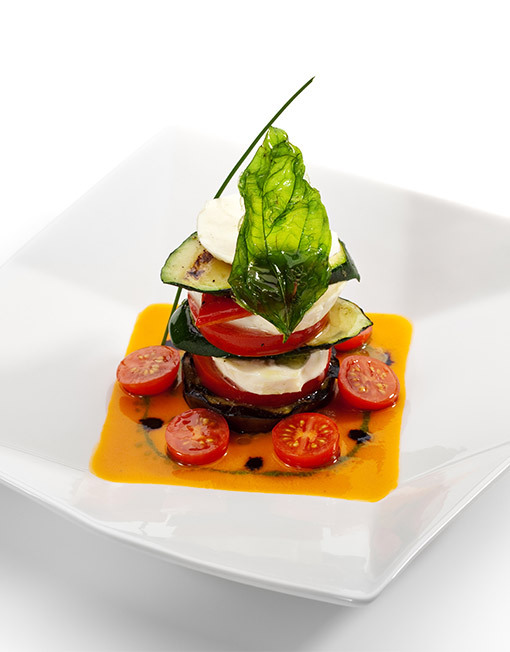 Capers offers Italian cuisine in an elegant atmosphere. Tamarindo provides guests with delectable Mexican fare. Happy Valentine’s Day! If you’re celebrating with that special someone tonight, chances are your meal will involve a delicious bottle of wine. At least it will for guests of Now Sapphire Riviera Cancun! Guests staying at our resort have the opportunity to experience the ultimate in romance by visiting the wine cellar at our French restaurant, Paramour. Here’s an inside look at Paramour and its wine cellar. If you’re visiting us soon, be sure to plan a meal at Paramour during your stay! The restaurant is adult’s only and open for dinner only daily from 6pm to 11pm. As part of our Unlimited-Luxury® privileges, we’re offering guests the chance to stay at One and dine at Two Now Resorts & Spas. The Night Out Dine Around is an exciting way for guests to enjoy dinner and an evening of entertainment at our sister Now property, giving them a taste of what our other resort has to offer. In order to participate, all you need to do is speak to the resort concierge, who will make all the necessary arrangements, including restaurant selection, and arrival and return times. The program is currently good for one evening of dining during your stay with us.